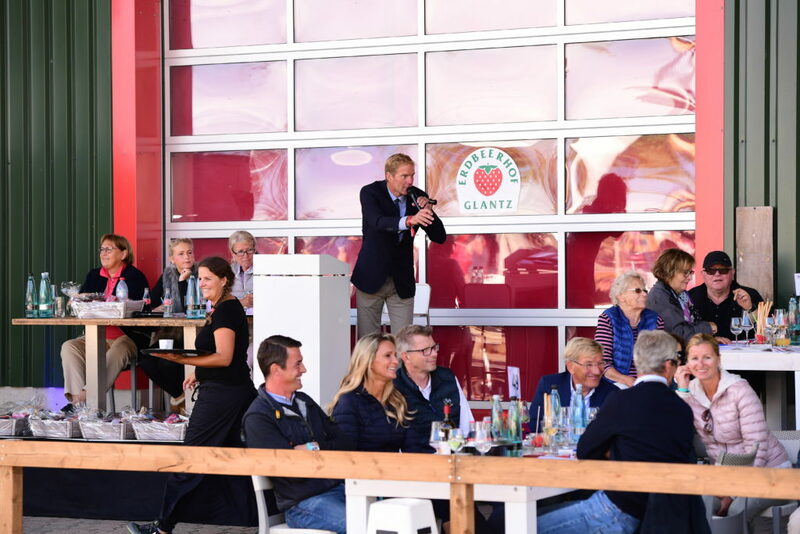 Lisa and Enno Glantz run two large strawberry farms in Delingsdorf (SH) and Hohen Wieschendorf (MV) with the focus on direct marketing of strawberries, raspberries and Nordmann firs. 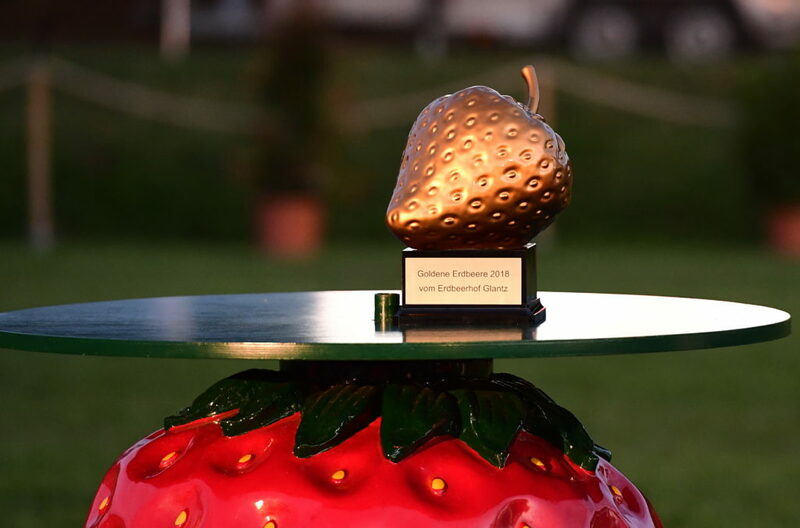 In addition to strawberries, Enno’s heart beats for equestrian sports. 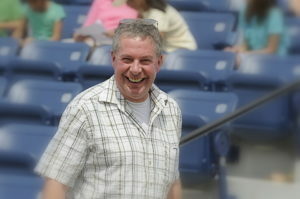 He used to ride by himself in the earlier and breeds jumping and dressage horses together with his wife Lisa. 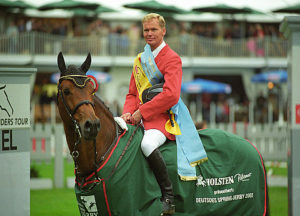 Wulf-Hinrich Hamann and his family have already bred several licensed stallions for example Cas Hope by Casall, just recently Conscha by Cascadello II as well as highly successful jumping horses such as Classic Touch (Individual Olympic gold, Ludger Beerbaum, Barcelona 1992), competing in international sport. 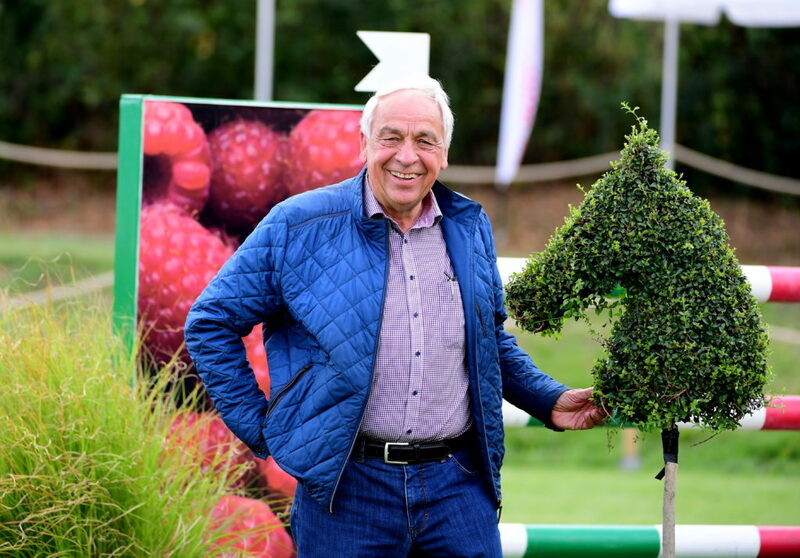 As the national trainer of Hamburg, he passes on his many years of experience. 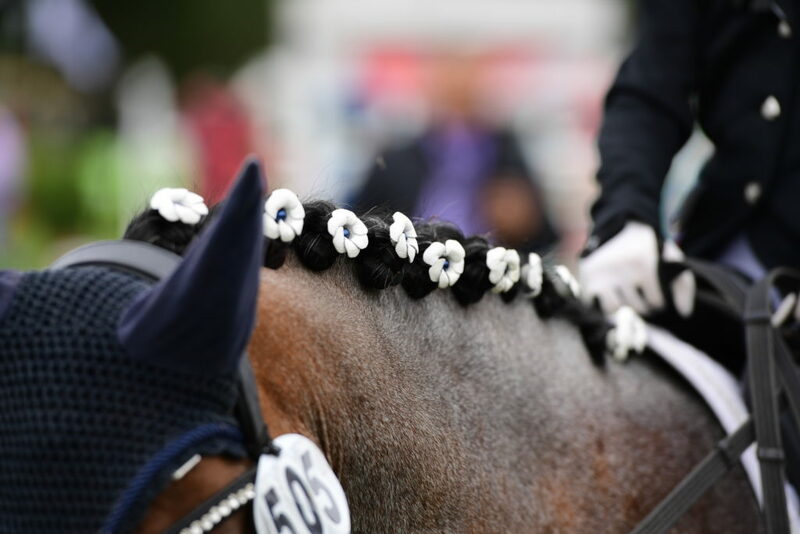 Daughter Linn Hamann is as well successful with several horses up to national and international 1,50m classes. Reimer Hennings learned all about horse breeding and sales by his father. 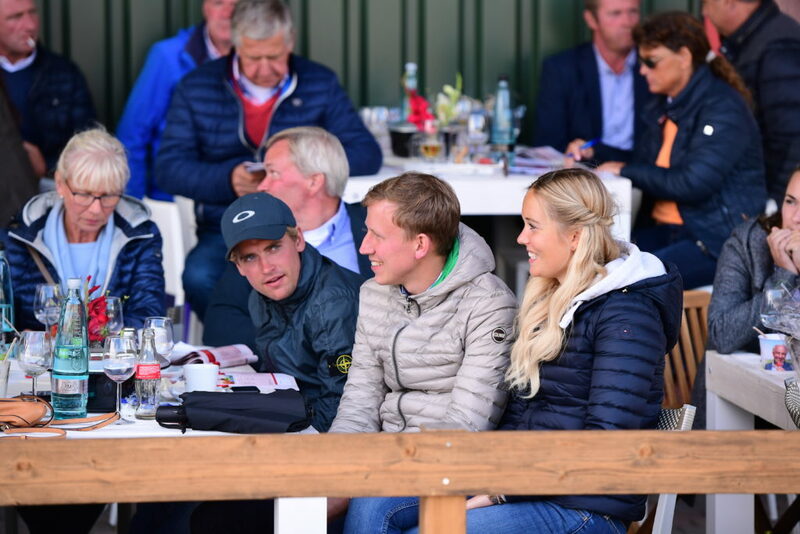 On his stable Hof Keller, which he is running together with his wife and daughter, the focus is on the purchase and sale of high level sport horses. They started with a half dozen breeding mares. These days Reimer Hennings and his partner Dieter Mehrens own 25 to 30 mares and 40 to 45 foals. 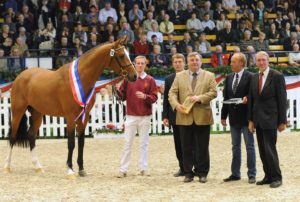 Today, a large number of top horses and licensed stallions from the breeding of Reimer Hennings and Dieter Mehrens are to be found in international sports. Tjeert Rijkens moved to Holstein in 1982 after having completed his education as a professional rider at Paul Stecken in Münster. At the Holsteiner Verband, he was first employed as a rider. In 1987,he was sent to the USA in order to support the American department of the Holsteiner Verband. 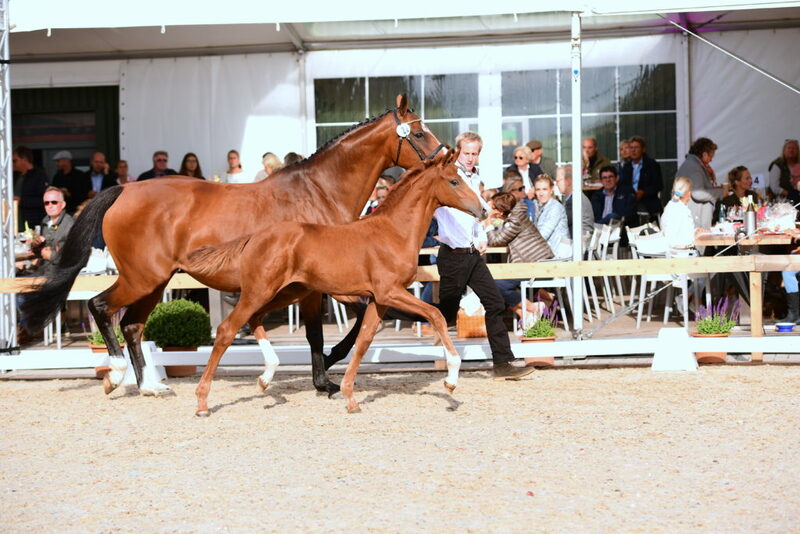 Back in Elmshorn, Tjeert was active in the purchase of foals and later in the sales stable. 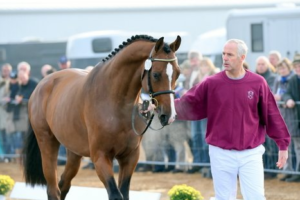 Since 1992, Tjeert has been running a breeding and sales stable in Elmshorn together with his wife Ina. Sören and Charlotte von Rönne run a breeding, training and sales stable in Neuendeich near Elmshorn. For more than 30 years, horses and riders have been trained for the international sport by them. Offsprings from performance-tested mares, sales horses for amateurs and professionals up to the Grand Prix level and internationally successful licensed stallions make the business complete. 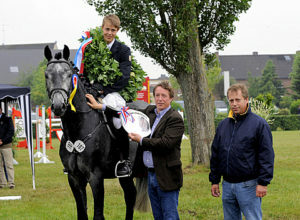 Family Witt has been breeding Holsteiner horses in Dithmarschen for many generations. Tjark and Marten run a breeding, training and sales stable in Friedrichskoog. Out of the family´s own breed, they offer the whole range from foals up to high level sport horses. A large number of their self-bred horses are internationally successful, including several licensed stallions. Marten Witt himself, successfully participates at international and national level.